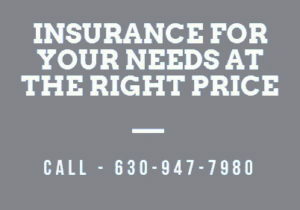 Umbrella insurance Schaumburg is a unique type of insurance policy, for one, it covers extra liability coverage to the insured if an existing insurance policy becomes exhausted. 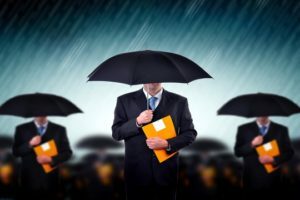 Apart from your auto insurance or home insurance, you are protected by the umbrella insurance Schaumburg when you are facing lawsuits resulting from injury or damage incurred by other people during an accident. The insurance coverage is necessary for people who have many assets and properties that could be at risk for possible lawsuits in the future. Adding umbrella insurance Schaumburg is cost-saving if in case you get sued for the death of another person while driving your car. Although you have a car insurance to answer your needs, what if, the compensation package has exceeded its dollar limits because of costly medical expenses for the injured party. The victim has to depend on life support for years and you realize that your finances are getting depleted. This scenario could not happen to you if you have added an umbrella insurance Schaumburg to your existing insurance policy. Liability protection if an incident causing injury and damage on another person committed by you, your family members or accidents that occur in your home or business premises. Coverage for personal liability for accidents and hazard within or away from your premises. Protection from lawsuits such as false arrest, libel, oral defamation or slander, vandalism, breach of contract and wrongful eviction. Litigation costs, attorney’s fees and compensation awarded to the third party. Additional coverage apart from your other insurance policies that have become exhausted. 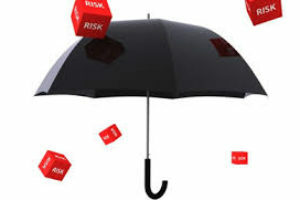 Is Umbrella Insurance Schaumburg Enough? There are many reasons why you should be thankful to your insurance agent for introducing you to umbrella insurance Schaumburg. Why? 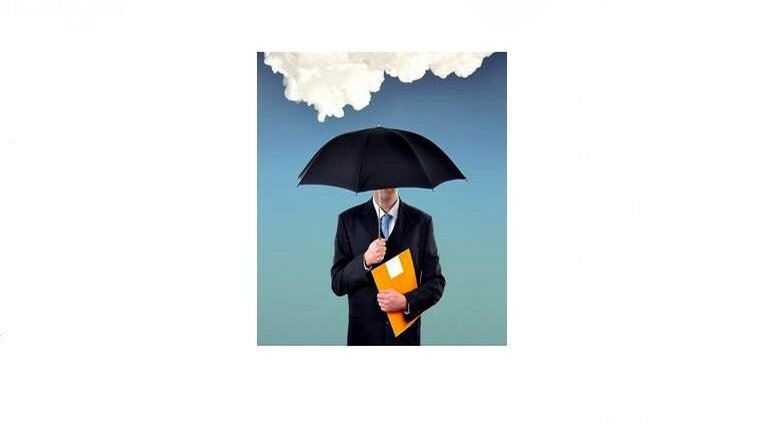 Umbrella insurance Schaumburg has enough coverage that your other policy cannot provide. Don’t put your future at risk and lose your money with legal costs. When you purchase a premium, get it from your current insurance service provider, for sure you will enjoy great discounts. Let your insurance agent determine how much coverage you need for your assets. Why risk your assets? The least that you can do is call us now for details (630) 947-7980. And we will provide you with free umbrella insurance quote in Schaumburg.